US equity indexes ended the week on a very positive note, sp +33pts (1.2%) at 2872. The two leaders - Trans/R2K, settled +1.1% and +0.4% respectively. 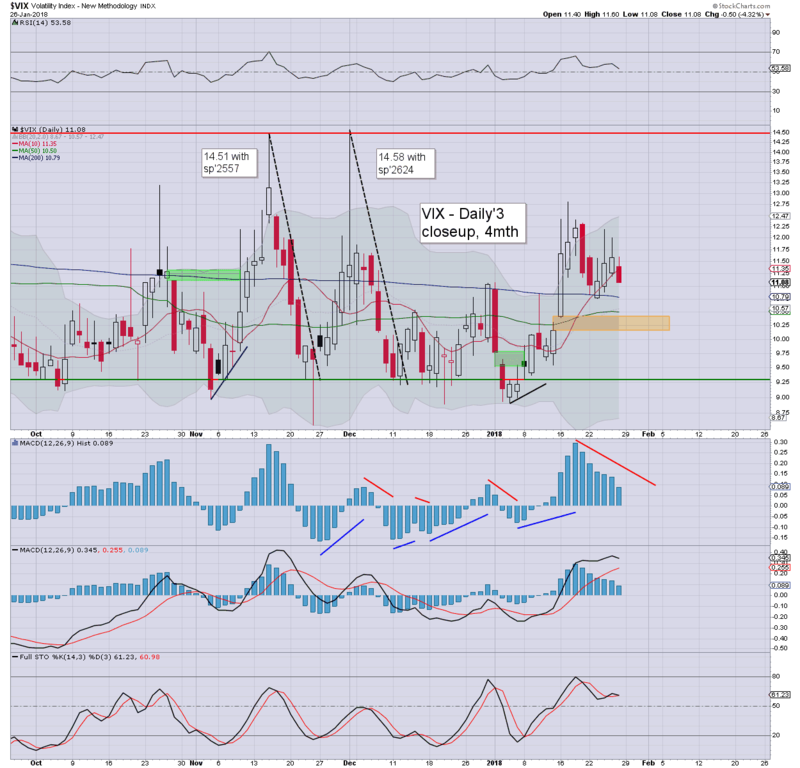 VIX settled -4.3% at 11.08. First big target remains the sp'2950/3047 zone, viable as early as late Feb'. 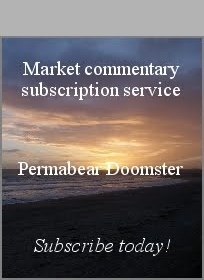 US equities opened moderately higher, but unlike yesterday, the gains were secure, with the market then seeing relentless algo-bot upward melt into the late afternoon. 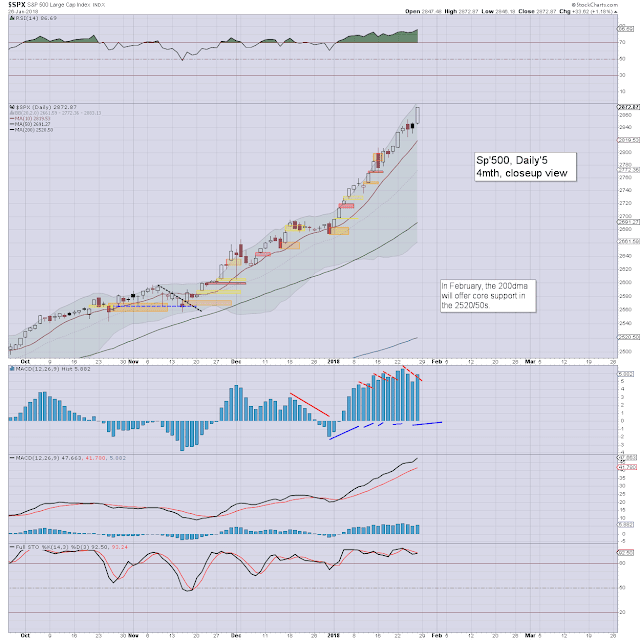 There was a quartet of new index historic highs: sp'500, dow, nasdaq comp', and nyse comp'. Volatility was naturally subdued, with the VIX settling the week in the 11s.